Fall is a busy time for everyone. Back to life, back to reality. 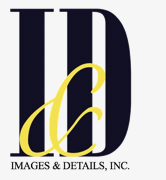 It’s a particularly busy time for us at Images & Details, as on top of the many fun activities we have going on with our current clients, we’ve also recently added a great new group of businesses to our roster. 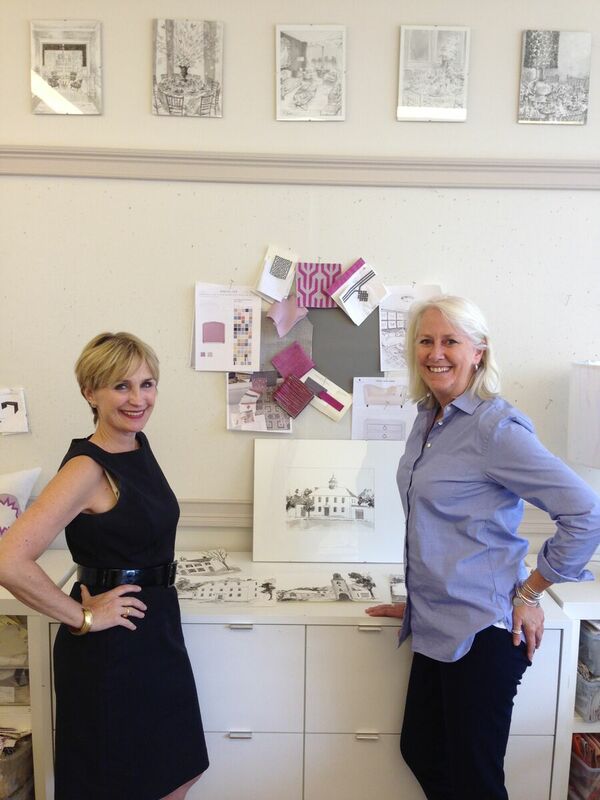 We’re also so pleased to now be working with the lovely Renae Cohen, of Westchester-based Renae Cohen Interiors. Renae’s mantra is one of “functional design” – a native of the Midwest, Renae insists that her projects be as user-friendly for her clients as they are beautiful. 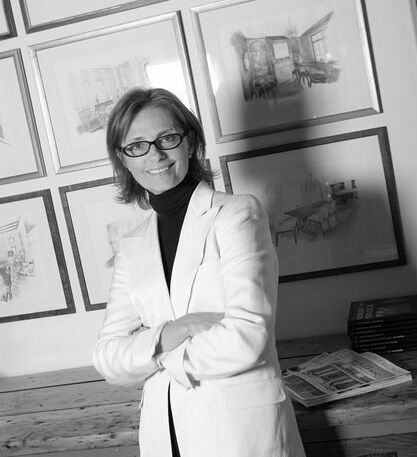 Renae’s elegant, sophisticated aesthetic (she has a background in antiques) will be on view at the 2015 Rooms with a View in Southport, the venerated showcase for interiors talent started by Albert Hadley and currently curated by Thom Filicia. AND … (we told you it was busy around here! 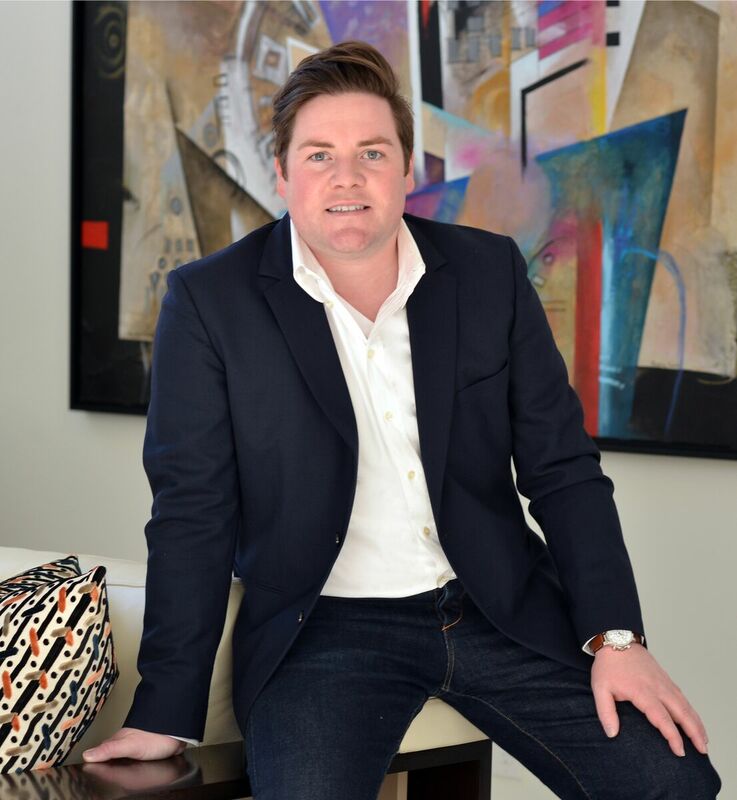 ), Images & Details will work with Barclay Butera at High Point Market on the launch of Landon, his new Eastern Accents collection. Together, we will be hosting an exclusive preview down at High Point, followed by a signing of Barclay’s new book. 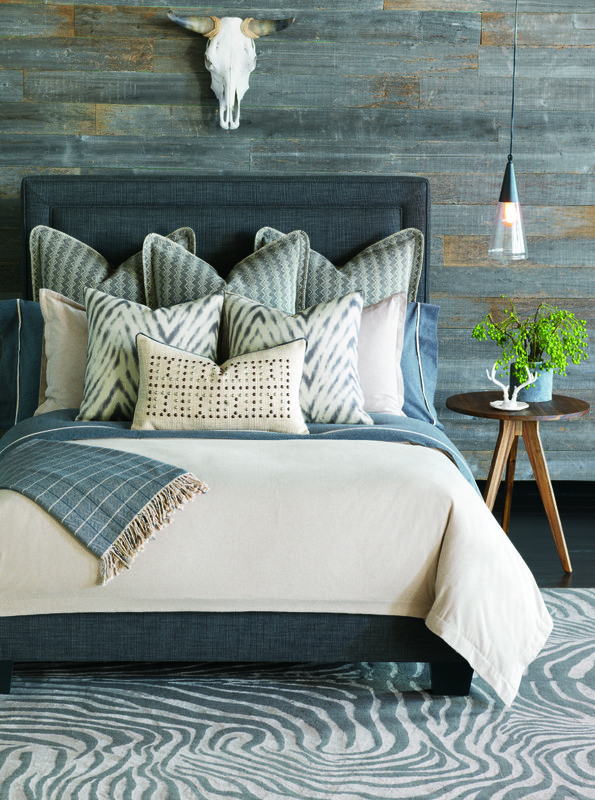 Fresh and on-trend, we think Landon will be popping up everywhere this fall. More locally, we’ve really enjoyed working with our clients George Snead at Wakefield Design Center and Carey Karlan of Last Detail on the Showhouse on the Green in Fairfield. The result of the efforts of 20 top interior designers and decorative artists, the Showhouse is open for 5 weeks from September 19 through October 25, and Connecticut Cottages and Gardens is media sponsor. So while the leaves may be falling down, it’s onward and upward at Images & Details!